A glimpse into my classic calligraphy ready-made invitations today. 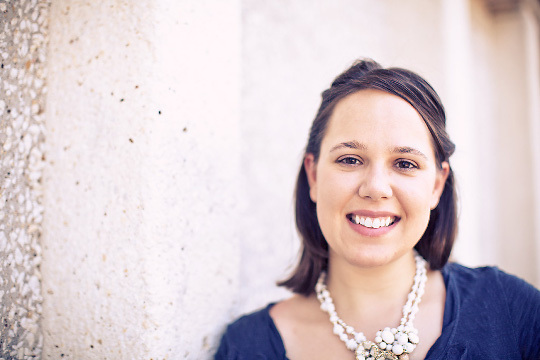 I wanted to take some time to share a little bit more about my invitation suites. Each one, the inspiration and features available with each set. The classic collection is probably my favorite because it is versatile and always looks nice. This suite has a classic layout that looks very traditional with a formal script hand (copperplate, rook, spencer) or a bit more lively with a more modern script (Hayden shown, Mitty or Samantha). It’s classic it’s clean, it’s elegant. Each suite offers turn key service. 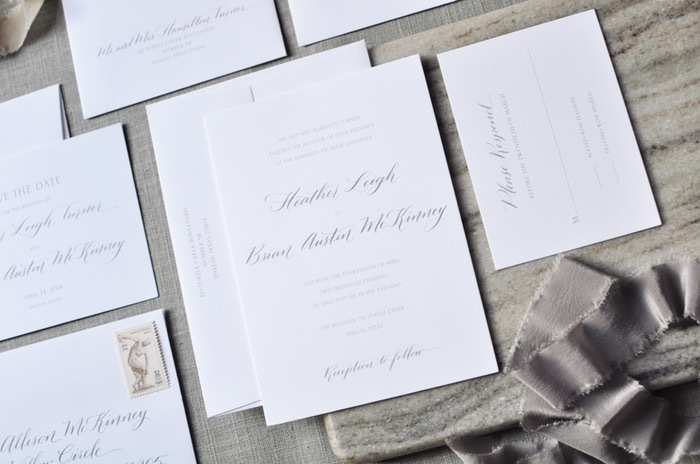 This means everything is included – an invitation, the outer envelope with a printed return address, a RSVP card and envelope with printed return address. Plus each suite COMES WITH hand calligraphy guest addressing. You will not find that anywhere else. I wanted you to be able to send your invitations off in the mail when you received them rather than having to book a calligrapher after the fact Adam ship things here and there. 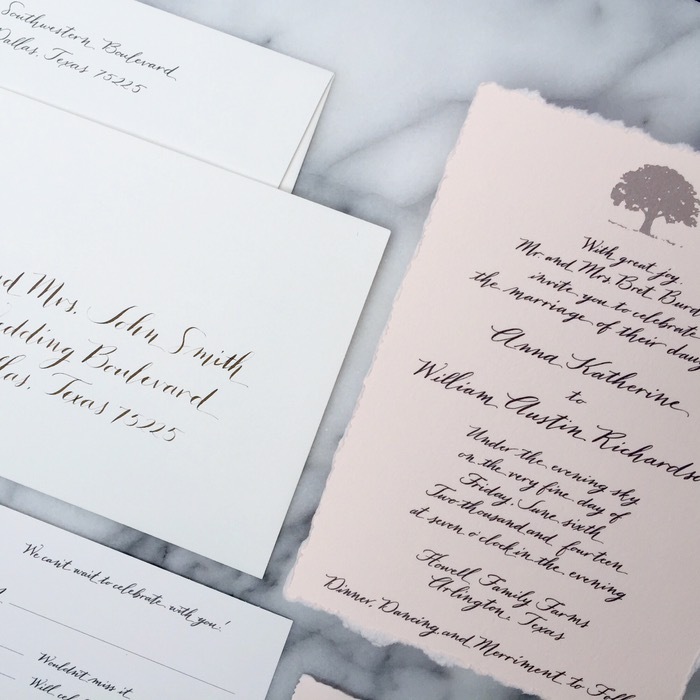 The classic calligraphy ready-made invitations also come with cotton paper as a standard. This is thick 110# paper that does not feel flimsy and is soft to the touch. It’s made affordable by being digital printed but that means you can choose a variety of colors! Kids party calligraphy allows for so much fun. 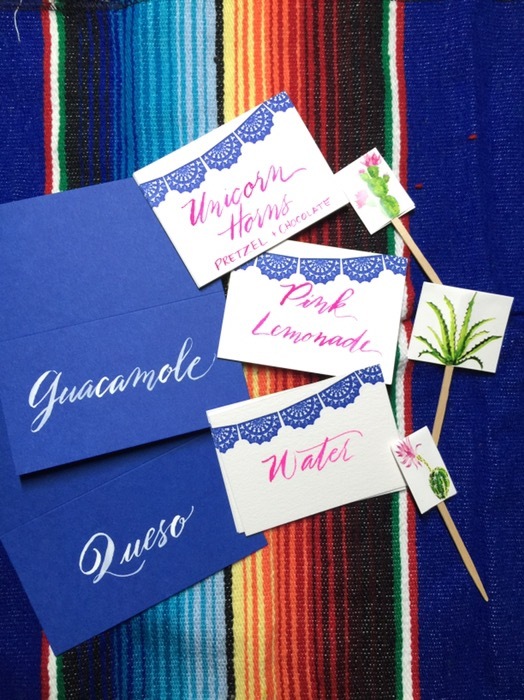 This fiesta used brush calligraphy in bright pink ink and white ink. The food picks are from my custom cactus watercolor art. More to come from this party (but there is also a watercolor unicorn and lots of special touches). I adore creating wedding calligraphy invitations for such joyous events. This wedding invitation is no exception because I had the privilege of working with the most wonderful family and kindest planner – Stefanie Miles. The soft pink paper paired with white cotton paper, hand torn edges and modern calligraphy really make this suite swoon worthy. 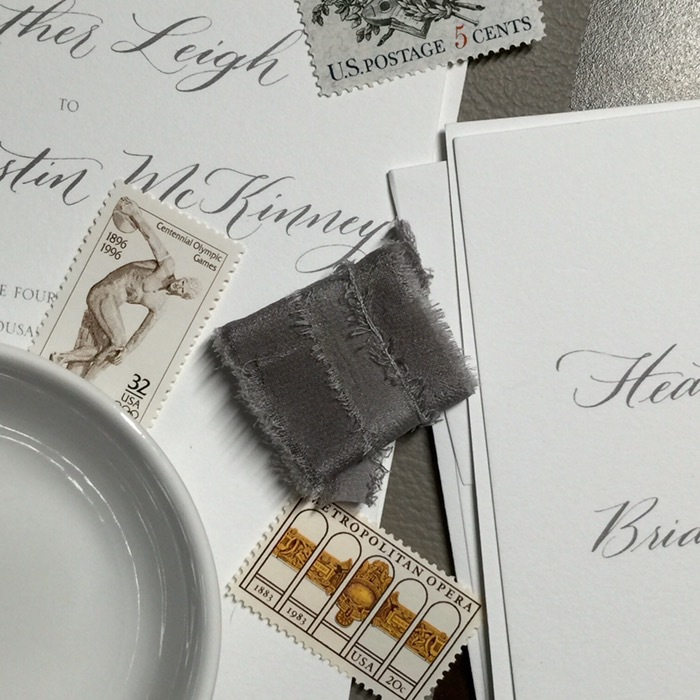 We used a post card RSVP and envelope addressing to complete all the wedding calligraphy invitations components. It was easy to mail for the guests and a bit lighter in weight to keep the postage down on the invitation suite. The envelope addressing is using my Mitty caps style in walnut brown ink. I love the subtle tonal variation it gives.